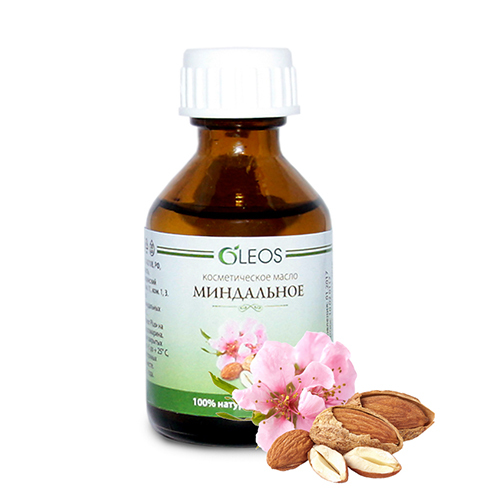 Almond oil in its structure is light, perfectly absorbed into the skin. It has a softening, moisturizing and soothing effect, does not cause allergic reactions. Suitable for all skin types. Removes irritation and peeling, makes the skin smooth and elastic, prevents the appearance of stretch marks. 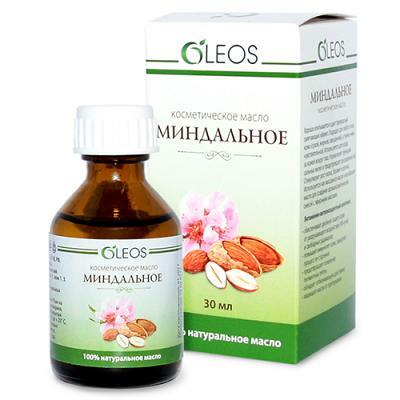 Strengthens and stimulates the growth of hair, eyebrows and eyelashes. Strengthens the nails.